Examining the peripheral retina is critical. Some of the most harmful eye diseases, such as retinal tears, ocular tumors and diabetic retinopathy, occur in the far periphery of the eye, making them difficult to detect. 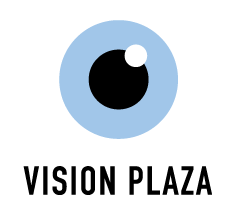 Symptoms often do not manifest in the early stages and vision may not be affected until there is significant and unrecoverable damage.Using the ultra-widefield fundus imaging technology, your eye doctor can capture a wide, high-resolution image of your retina, facilitating comprehensive assessment of your eye health and aiding in the early detection and management of eye disease. 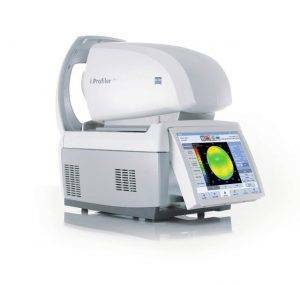 The ultra-wide field fundus exam is beneficial even if your eyes are healthy. By documenting the health of your retina periodically, your eye doctor can compare images side-by-side and detect subtle changes in your eyes over time. These changes might otherwise go unnoticed and can be the hallmark of early changes in your eye health. Every eye is different. See how your eyes are unique. made for your unique vision challenges – giving you the best solution for your eyes. You will quickly begin to appreciate the benefits of i.Scription optimized lenses when you discover how much better you can see, especially at night and in low-light situations. You will enjoy the absolutely clear focus, high-definition contrasts and more brilliant colors that these state-of-the-art lenses deliver. 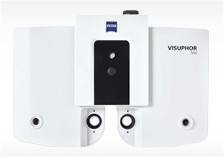 In less than 1 minute this unique instrument measures more than 2500 reference points in your eyes – providing a highly detailed analysis of your vision profile. As a result, vision problems that have had a considerable impact on your vision quality can be recognized and improved. 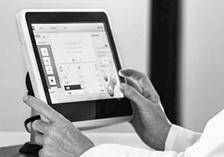 Information about your eyesight that was previously unattainable is now available to your eye care professional. With this new information, your doctor will determine your precise prescription. 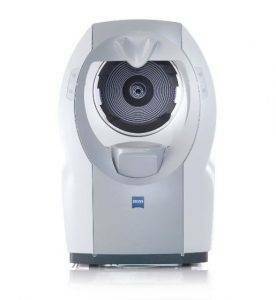 The acuity chart systems VISUSCREEN 100/500 and the digital phoropter VISUPHOR® 500 from ZEISS offer your eye doctors a sophisticated, modular solution, combining comfort and convenience with speed and efficiency.